These Cafeteria Chairs & Tables add a touch of elegance to cafeteria decor. 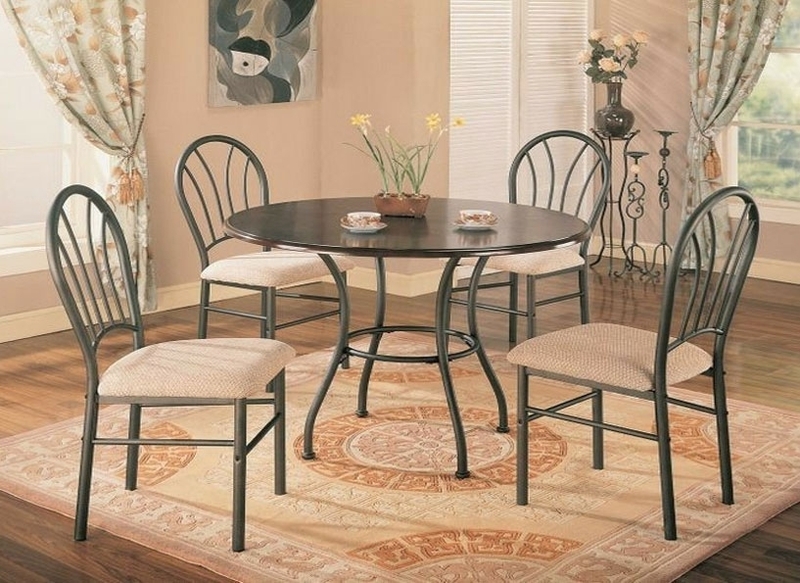 These chairs and tables are finished with utmost care and attention to ensure their fine and elegant finish. 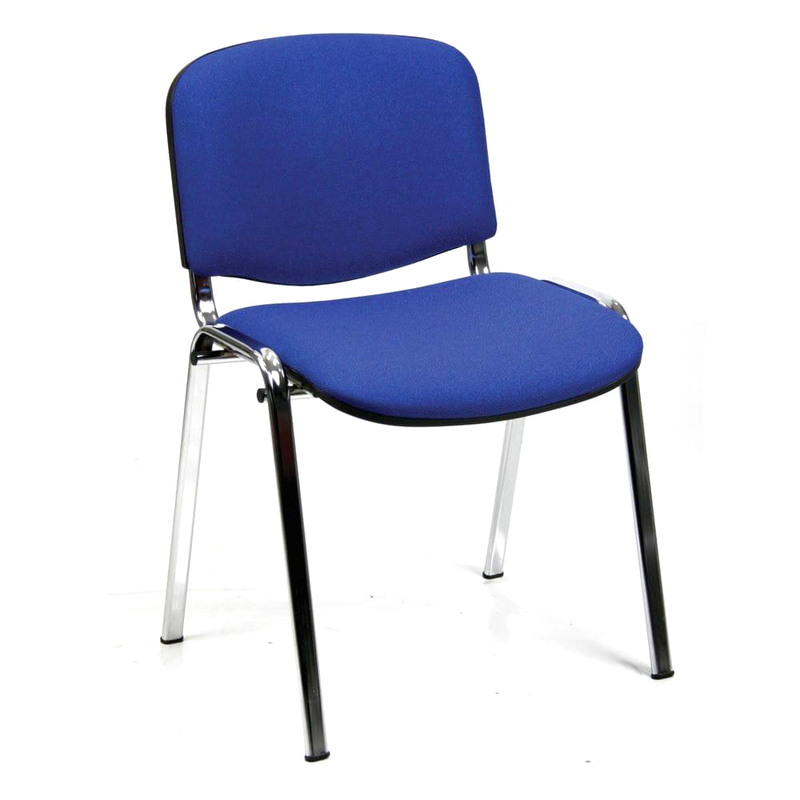 Offered chairs and tables are made of high quality metal that has paint coated surface finish for nice and appealing look. They are carved in alluring shape and have intricately designed high back rest which ensures comfortable sitting. In addition, Cafeteria Chairs & Tables enhance beauty of your place with their eye-catchy design and pattern.